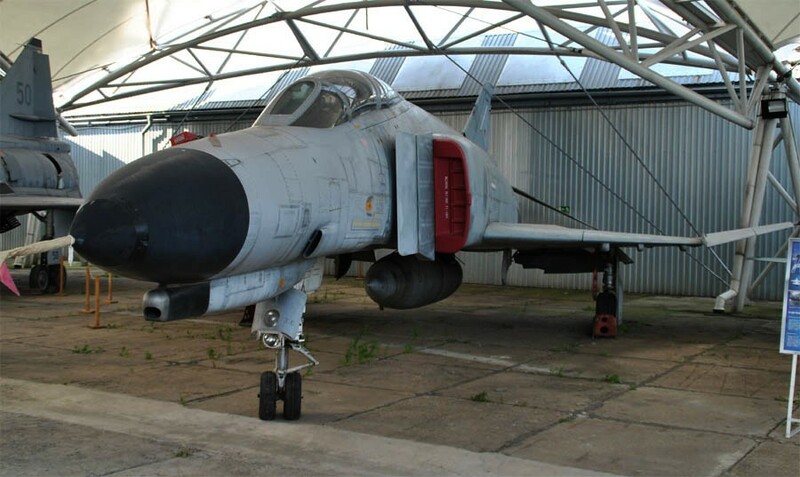 The Museum of Aviation in Košice has a nice collection of aircrafts that span from some of the very first aircrafts used in this region to modern jetfighters. The collection includes some very interesting aircrafts that are very rare at European aircraft museums. 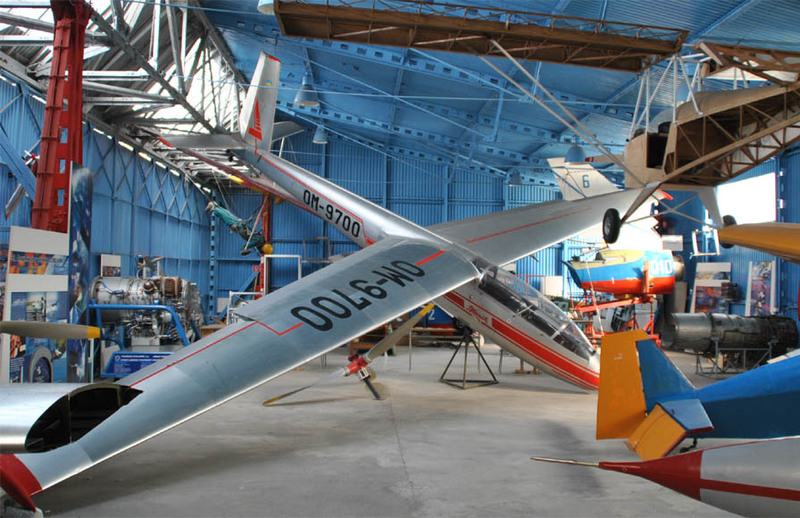 The museum is a part of the Slovak Technical Museum in Košice but is physically located at the local airport. 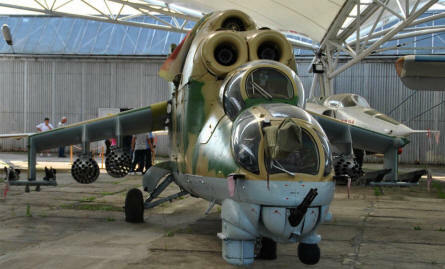 A modern Russian built Mi-24 Hind attack helicopter displayed at the Museum of Aviation in Košice. One of the oldest aircrafts displayed at the Museum of Aviation in Košice. 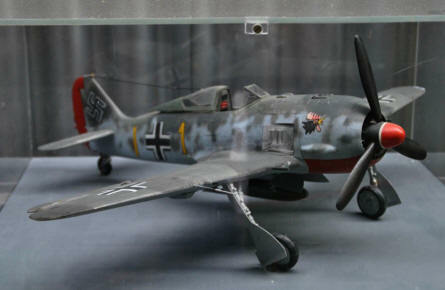 A scale model of a German World War II Focke_Wulf FW-190 fighter displayed at the Museum of Aviation in Košice. One of the many gliders displayed at the Museum of Aviation in Košice. 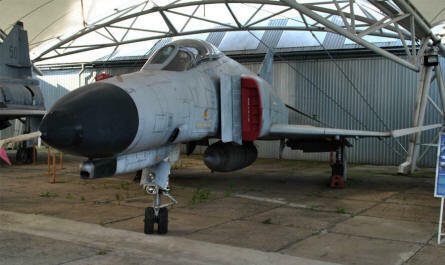 A classic American "Cold War" F-4 Phantom jet fighter displayed at the Museum of Aviation in Košice. 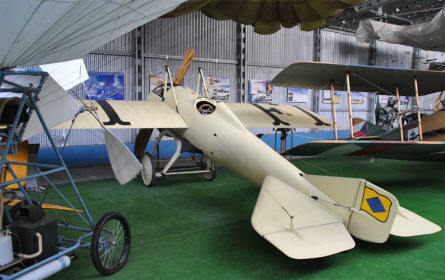 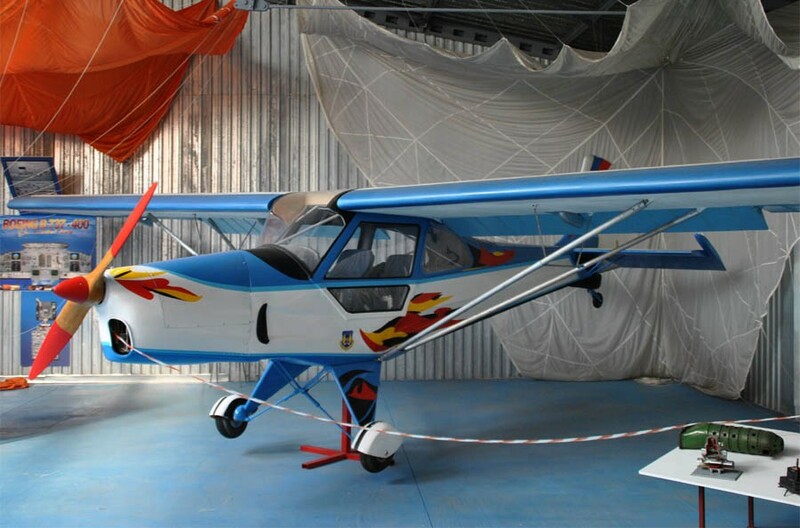 One of the sports aircrafts displayed at the Museum of Aviation in Košice.